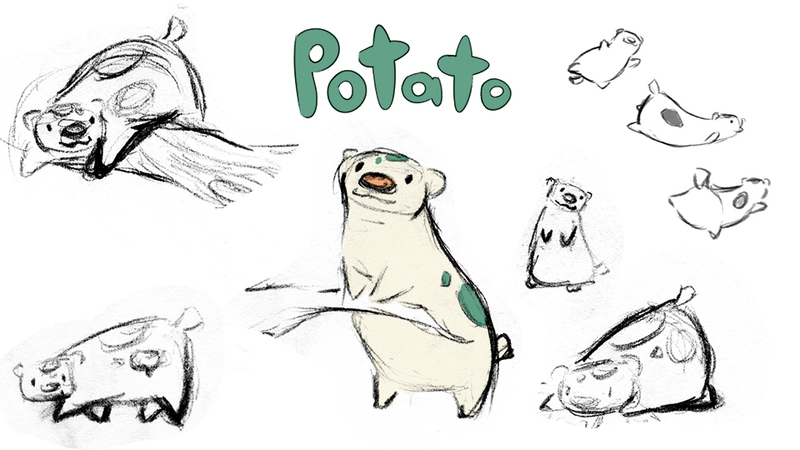 Here are a few new character design sheets I put together recently! 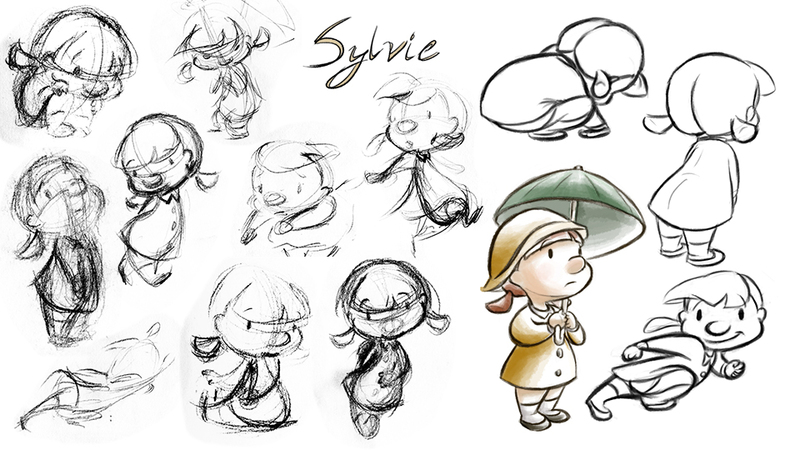 One is an update of the Sylvie sheet to look a little cleaner, and then there's one for Potato (a character that pops up in my boards and illustrations as well, so check out those sections to see more of him! 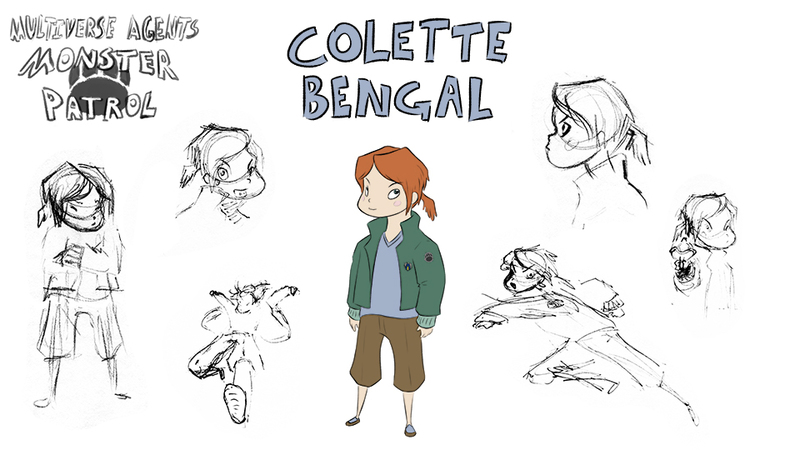 ), and a new character, Colette Bengal, who's the protagonist for some new storyboards I'm still working on.